We create beautiful & functional spaces. Intention is a shade making and space curation company. 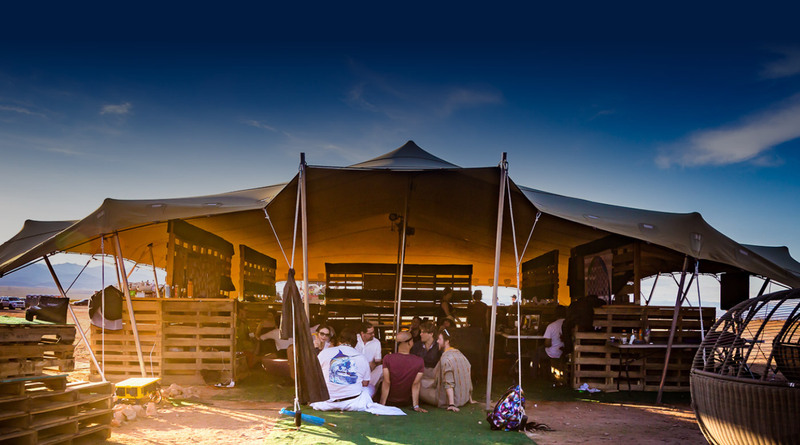 We provide modern, aesthetically pleasing and functional solutions for all types of outdoor and indoor events. 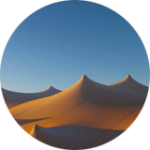 Manufactured in South Africa, our unique stretch tent canopies are made from a highly developed and patented stretch fabric. Our beautiful and functional spaces are expertly curated by an experienced team for all types of outdoor and indoor events. 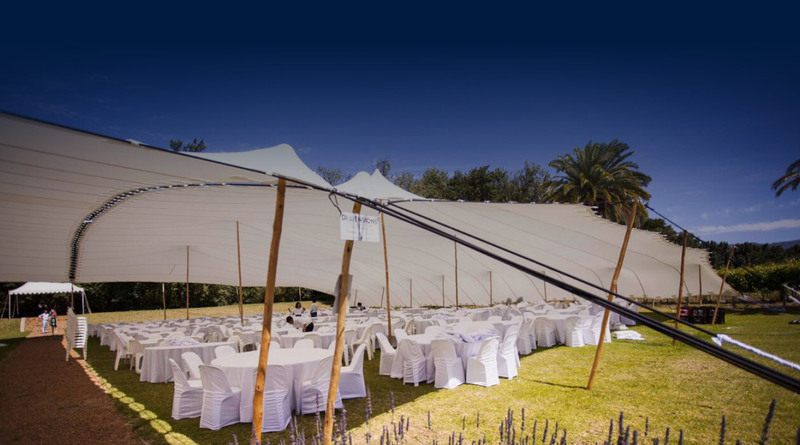 South African made bedouin stretch tents have become the industry standard over the last 14 years, replacing traditional event marquees. The highly engineered 2-way freeform stretch fabric with composite elastomeric polymer coating is an innovative and effective product. 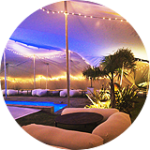 New to the American and European eventing market, our product is the ultimate shading solution for any event in any environment. The extra-tough, stylish and simple construction can be used in multiple configurations in any terrain. The versatile design allows for high flexibility of space curation in alignment with environment and weather conditions. Our tents come in a range of colors and sizes packed with branding opportunities for customised printing on the canopies. Our highly skilled team will recommend the ultimate shading solution for your event. 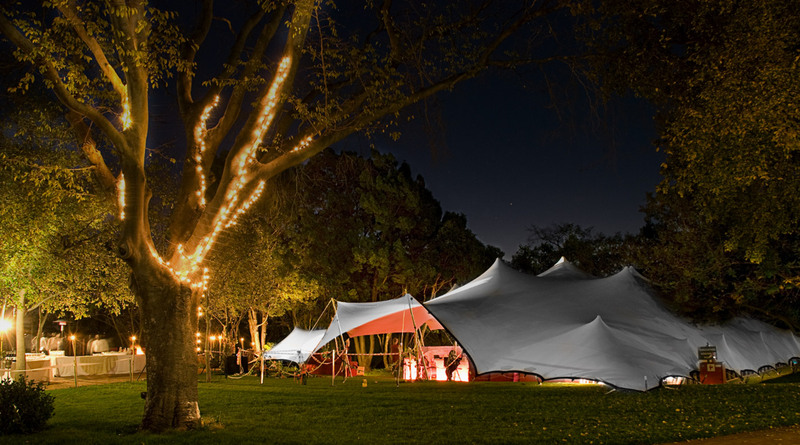 Along with our stretch tent solutions, we also offer spacial design and decor. Our team has multiple years of experience in large scale event production, from music festivals to weddings to high-end corporate events. 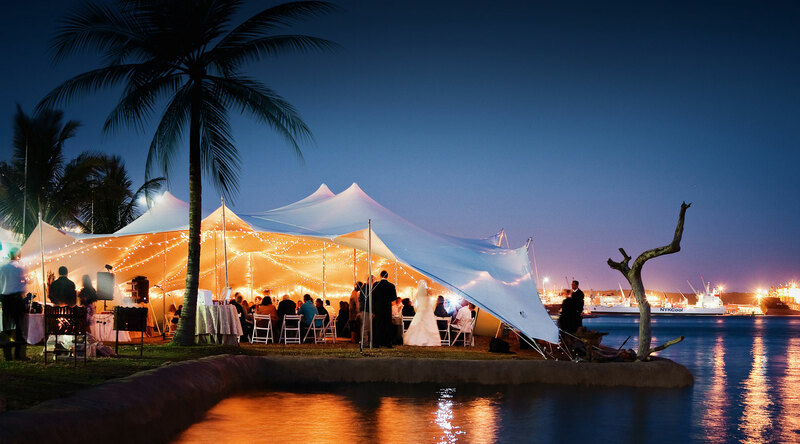 Our intention is to help you make the most of your event! If you would like to find out more or request a quote, please fill out the form below. Ⓒ Copyright 2016 Intention - Stretch Tent Solutions & Space Curation.